We provide FREE Transportation and Handyman Services to seniors, 60 years or older, who reside in Northwest El Paso County, Colorado. It is our goal to make life easier for our senior citizens. Click "WE CAN HELP" to learn more about how we can make you and your loved ones more independent! Want to go to the YMCA? Attend Silver Key Senior lunch? 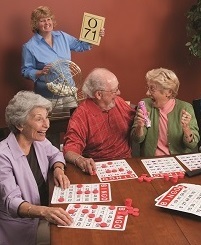 Join us and play bingo? Go on a field trip? Grab bars in the bathroom? 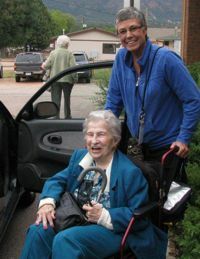 We are always looking for volunteer drivers and handy people to help provide services. If you or someone you know would be interested in providing transportation or handyman services to seniors, please call 488-0076 and leave us a message!